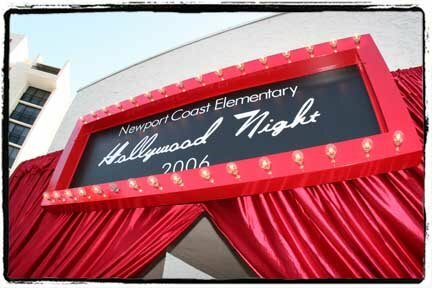 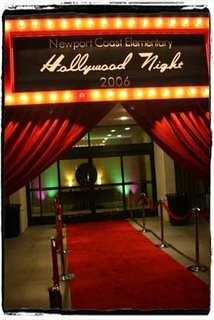 On Saturday night I shot a "Hollywood Night 2006" for Newport Coast Elementary School. 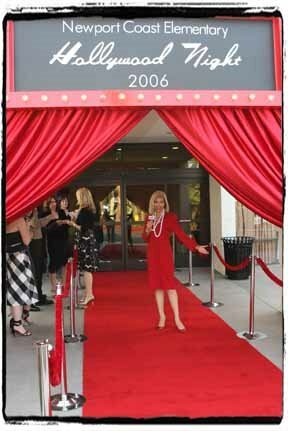 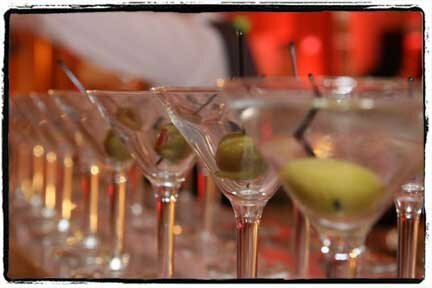 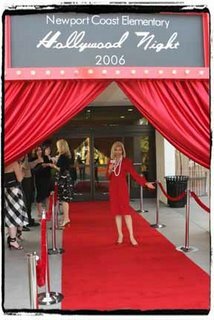 The fundraiser was held at the Fashion Island Mariott and was complete with a red carpet and Marilyn Monroe and Joan Rivers impersonators. It was amazing! 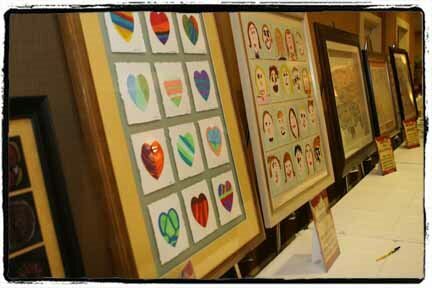 They had hundreds of items up for silent auction like a signed gift basket from the cast of Desperate Housewives, a signed jersey from the Angels, and artwork that the kids made. 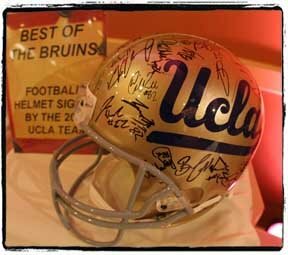 I had my eye on a UCLA football helmet signed by the 2005 team, but when it went for a little bit more than I could afford :) They think they raised over $130,000! Isn't that awesome? 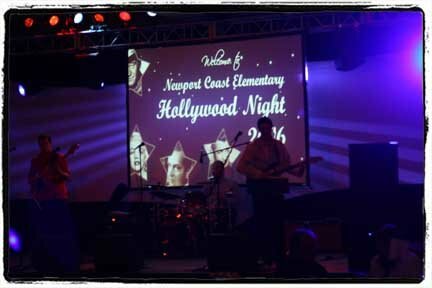 I had a great time and I hope to work with them more in the future!